Home/Margaret's Videos/Video: Who is My Spirit Guide? 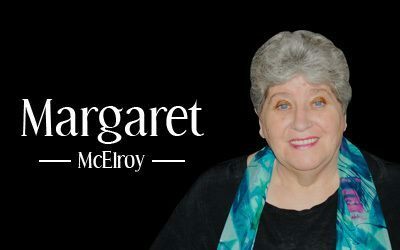 This is a video blog by Margaret McElroy titled “Who is My Spirit Guide?” It is not important to know who is your spirit guide. Just know that you have many guides and helpers from the other side to help and guide you in your life journey on the Earth plane.